I am a home décor enthusiast. I often see different designs, artifacts, furnishings and start running mental math placing them in my house from a design/ décor alignment point of view. Needless to say, when it comes to design seeing is believing. The non-ink placement would be a great idea for math but this math does not work out for the home. You may feel that the curtain color will suit your windows right but in reality, it may not. 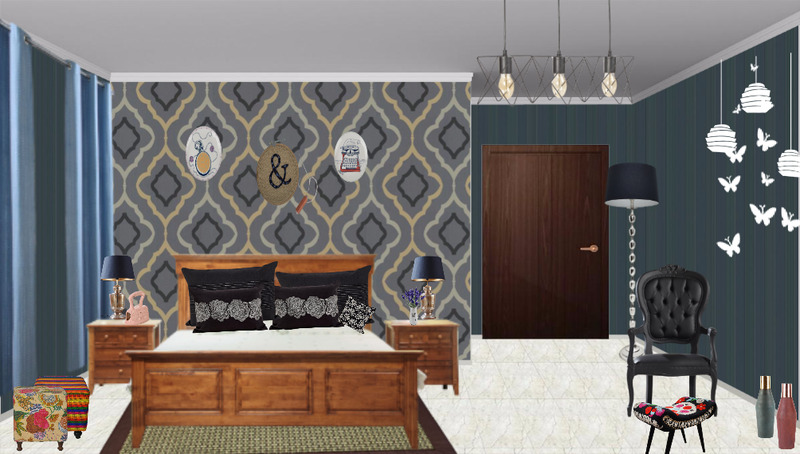 Even if you get your product rights, bringing a right synchronization with different décor components still remains a challenge and that is where you look upon the skills of an interior designer to do your home. Give your home a brand new makeover with the help of Asian paints Colorstore. Using the app you can transform your living room into eclectic design or recreate your child’ room true to a fairy tale inspired look or convert your bedroom into a princess’ den or Royal elegance. 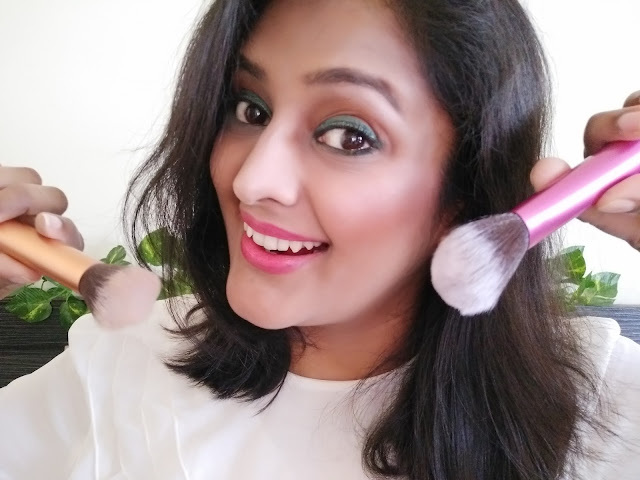 Not just that, you can take the istyle challenge and win a “free makeover for your home worth Rs 2,00,000” and more. How to participate on the website? 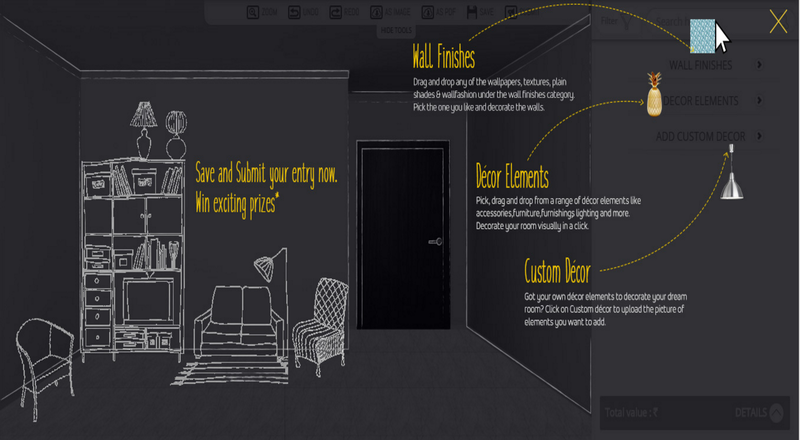 4) Once you pick a room, the website will ask you to add wall finishing, décor elements, etc. to the room selected. b. Then click on the Save button (2nd last from RHS) to save the project on the website. It will either ask you to log in via FB or Google OR create an account on the website. Pick any and save. 7. The image saved earlier in Step 6(a) – This has to be uploaded on your FB, Twitter, and Instagram account while sharing the blog. My Designs Using Asian paints iStyle! 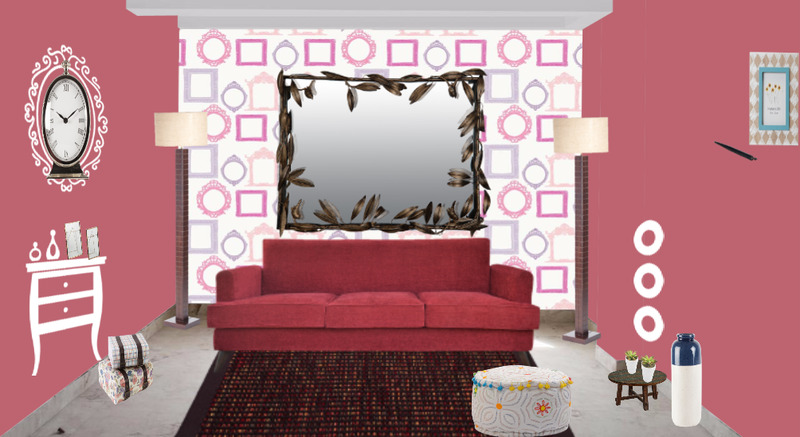 3) The cozy Pink n Peppy Living room for the diva you. So what are you waiting for? Take the challenge today and share your design ideas with Asian Paints and the world. You can also invite your friends/acquaintances to participate in the same. I would love to see your designs. Feel free to share with me at the comment below and I will be happy to feature some of them on my blog, mentioning your name. 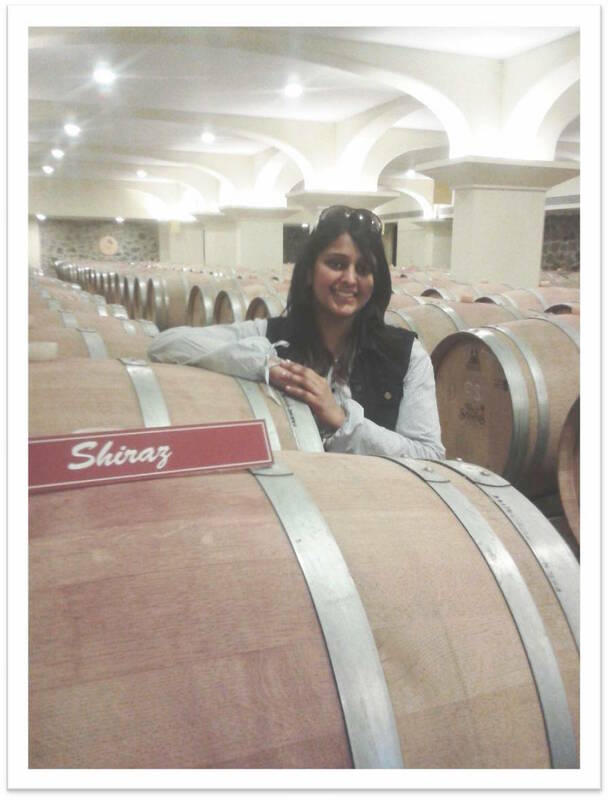 Not just that...the 2 most favorite entry will win Gift Vouchers from me! So share your design links in the comment box below and get ready to win!